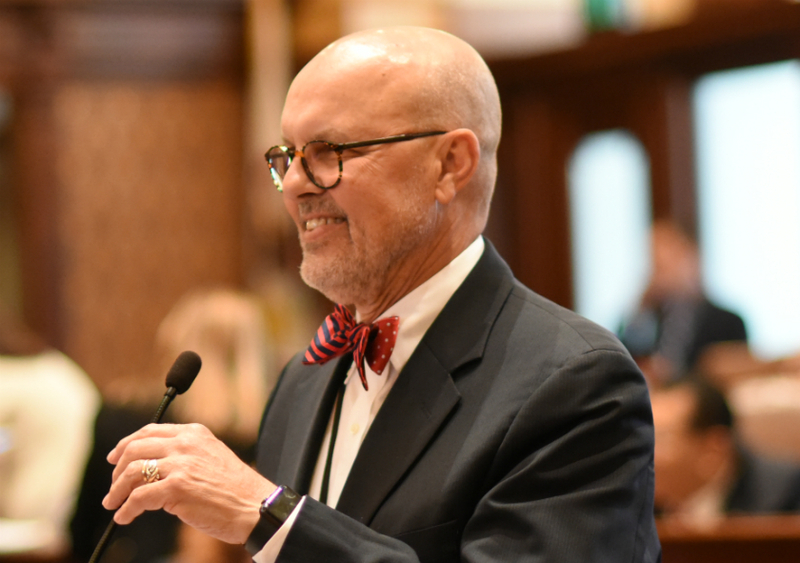 SPRINGFIELD – The Illinois Senate passed a budget this week that will fully fund an Illinois Central College training program that prepares young people to enter into industrial manufacturing, information technology and healthcare apprenticeship programs which represent regional workforce gaps. The program, called Apprentice Ready, is a pre-apprenticeship program that prepares individuals for eligibility and success in an industry-recognized and -supported apprenticeship. Students that successfully complete the eight-week program will be fully prepared to enter into apprenticeships and related workforce programs. State Senator Dave Koehler (D-Peoria) says the program is crucial for training future generations of workers. State Rep. Jehan Gordon-Booth (D-Peoria) says she hopes that the program will help young people looking to get ahead in life. “We are incredibly grateful for Rep. Gordon-Booth’s leadership on this issue, and for fighting to secure funding for this program in the budget,” said Dr. Sheila Quirk Bailey, President of ICC. “We designed this program to help people in the most need of good-paying jobs get the education they need to find them and better provide for their families. Having allies like Rep. Gordon-Booth and the entire Peoria legislative delegation helped make this a reality”. Candidates for the program must be 18 years old and have a high school diploma or GED. Those selected will then participate in a 300-hour program over eight weeks and be paid $10 per hour.